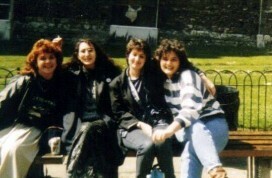 It’s funny isn’t it, how hearing a certain song can take you back to a time and place in a way almost nothing else can? Every time I hear Chris De Burgh’s ‘Lady in Red’ (deeply uncool I know), I’m reminded of my first ever slow dance. Yes, that magical night when Justin finally asked me to dance! 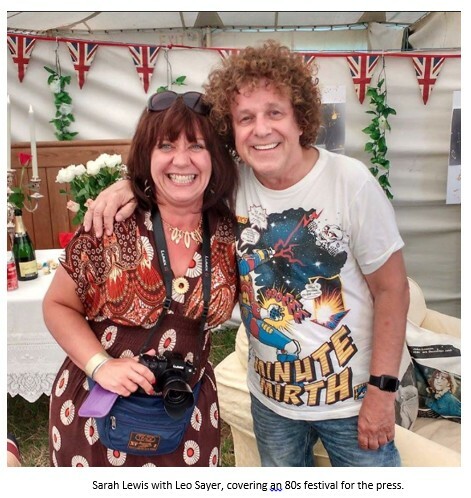 I can’t remember his surname now but, whatever it was, I’d spent at least a term writing Mrs Justin …… all over my text books at school – extra uncool points, but that’s just the type of girl I was. 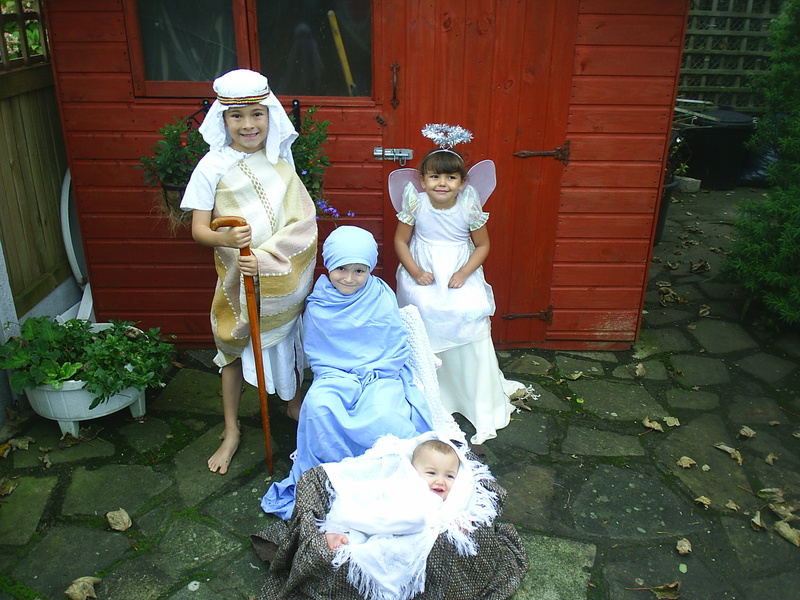 I was a bit of a late starter and, if you want the real story, even this turned out to be a false start. Justin almost immediately danced with one of my friends who also liked him. Turned out he wasn’t interested in either of us, but just wanted to be nice and dance with anyone who fancied a shuffle around the dancefloor. Oh the heart break; excitement to humiliation in less time than it took the DJ to play the next song. So why am I telling you all this? It’s not, as it might seem, a cheaper alternative than therapy for discussing my fairly tragic teenage years. 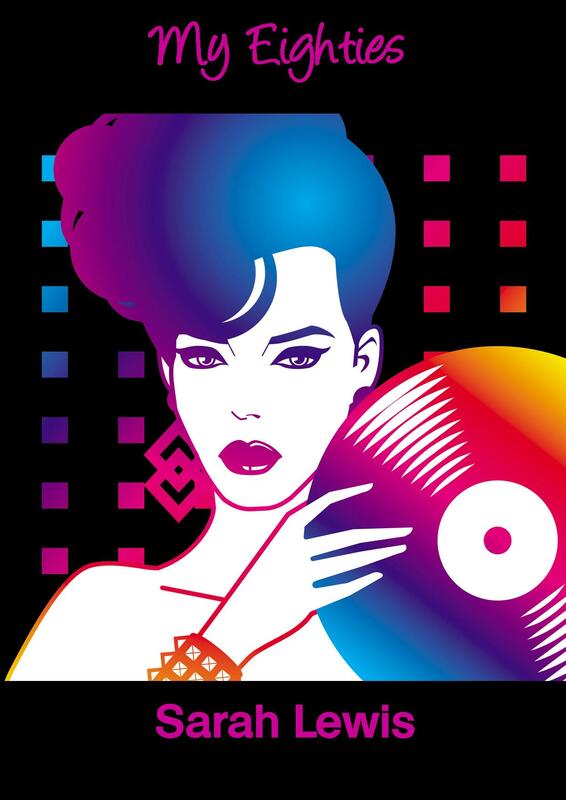 It’s to remind my fellow children of the 80s what an amazing decade it was. Even though I do give thanks every morning for the invention of GHDs, it was a time when you could embrace your big hair and someone who looked and sounded like Chris De Burgh could be on the same episode of Top of the Pops as Boy George. 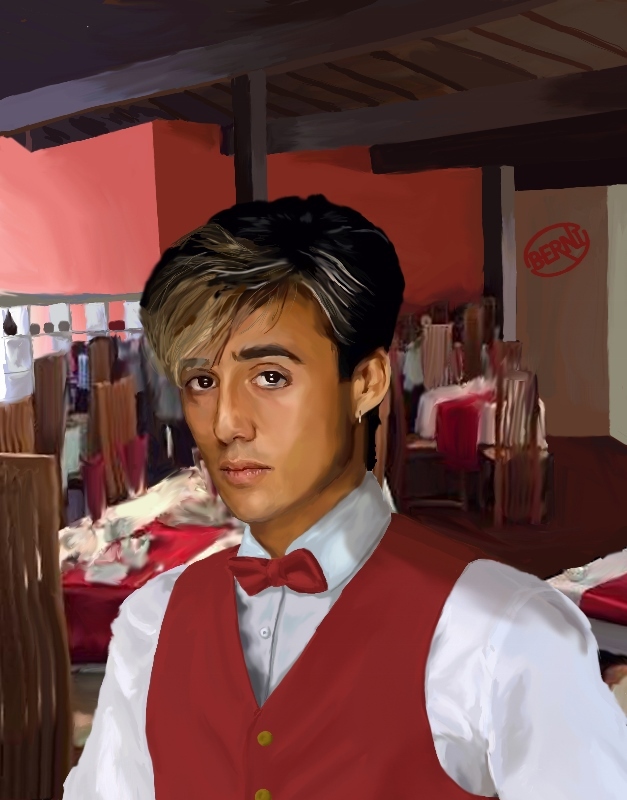 It never ceases to amaze me how I can remember all the lyrics to every song Wham ever released, but I go upstairs these days and forget what I went up there for. 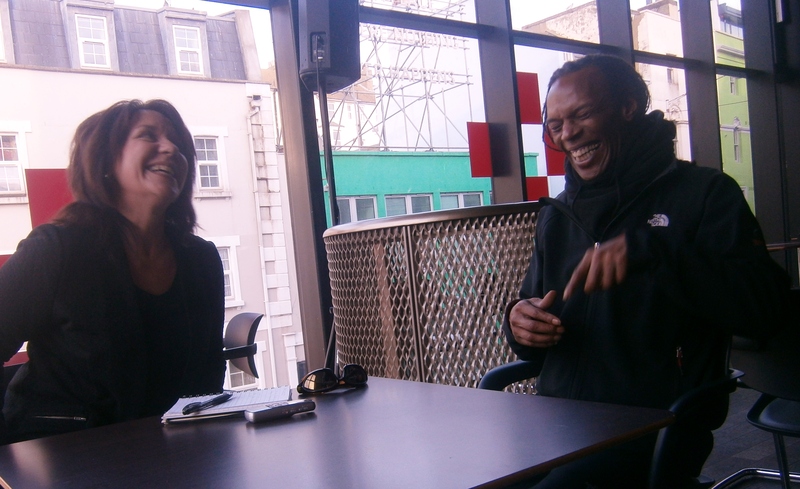 That said my recollection of the 80s is infinitesimal compared with that of one of my oldest friends, and prolific writer on the 80s, Sarah Lewis. 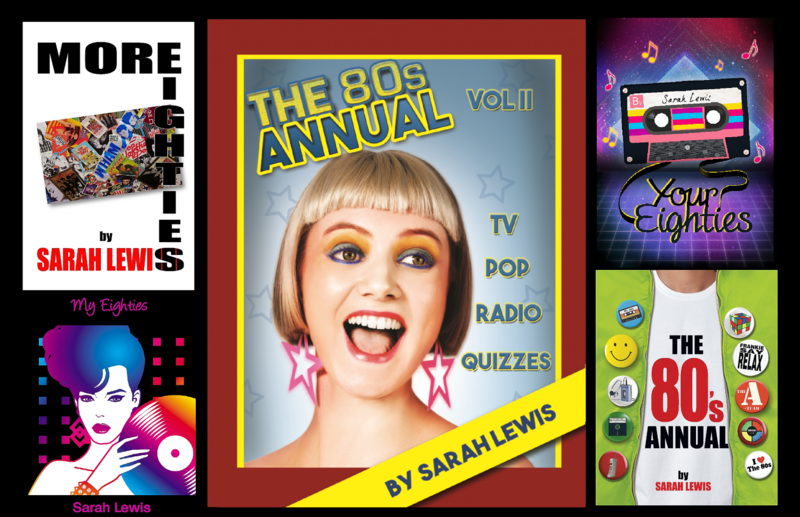 As well as knowing everything there is to know about 80s music – go on, challenge her, she’ll prove me right – Sarah was always much braver than me when we were growing up in that very decade. Whether it was throwing the satchel of the local bully out of the train window, or blagging her way into summer parties at Bob Geldof’s house, Sarah would do it. 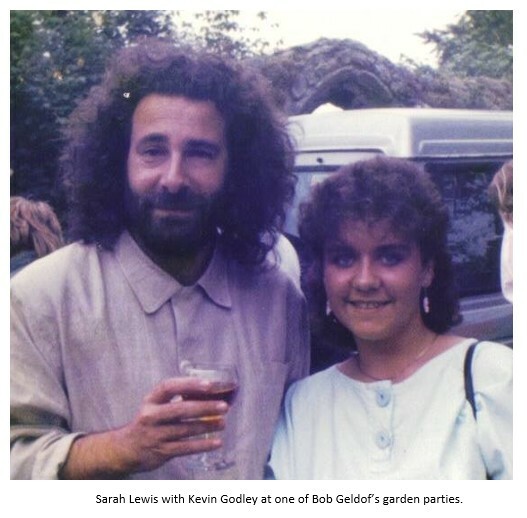 No doubt there were huge stars back then she never dreamed she’d interview for her collection of books on the 80s, much less become friends with, but Sarah has gone on to achieve all that. So what can I say? 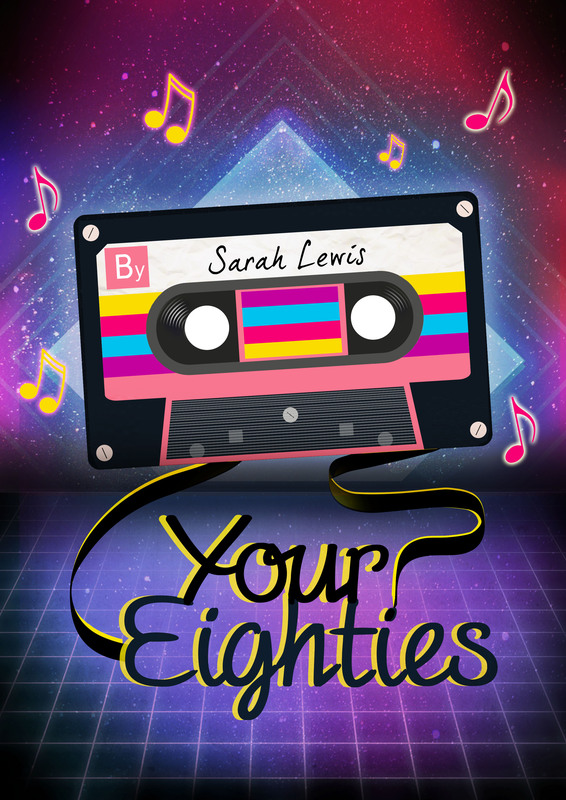 If you’re in the mood to be taken back to the 80s for even a little while, if you were mad about the music of bands from back then or would love to read an interview with one of the popstars whose posters used to be pinned to your bedroom wall and hear what life was really like as a celebrity in the 80s, then Sarah’s books are definitely for you. 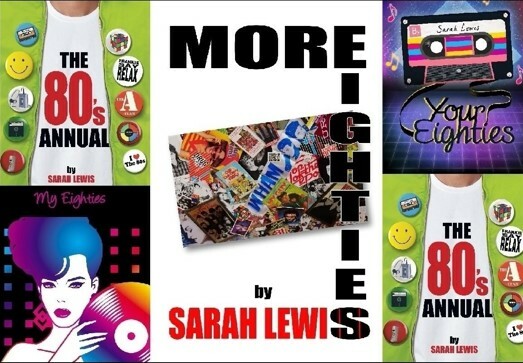 Her latest release ‘More Eighties’ features interviews with Soft Cell, Heaven 17 and Dave Wakeling to name just a few. As for me? I’m just going to pop upstairs now to download ‘Lady in Red’ on my phone, but I’ll probably forget what I went up there for. Wish me luck! Launch Day Has Arrived!!!! Crack Open the Champers! It’s here! The day we’ve been talking about since early spring has finally arrived and we are beyond excited. For The Write Romantics, today is the day when our dreams come true because it’s the day we can all stand proudly and declare: “I’m a published writer!” Is it a bit sad to admit that I really will be doing that?! For most of us, this has been a dream spanning a decade or several. Some of the group have had success over the last couple of years and others will see their debut novels launched in 2015 but, wherever we are in our journeys, today is an exceedingly proud day for us all. 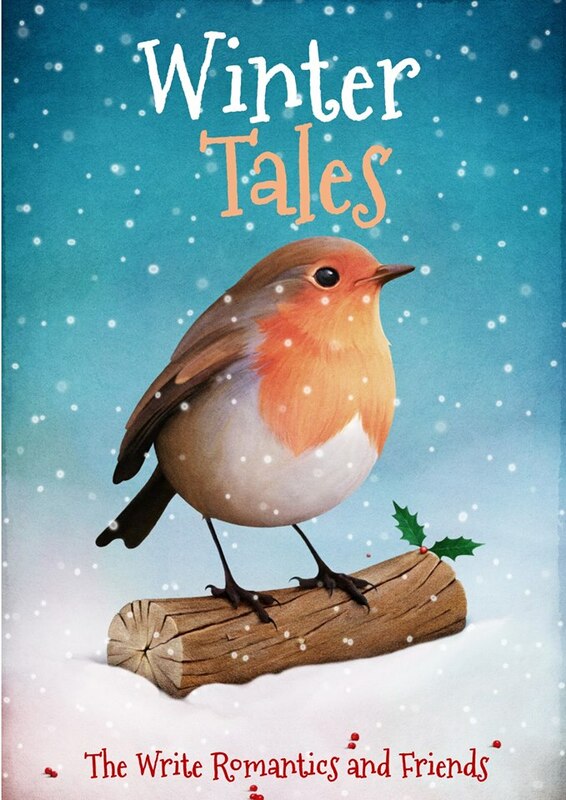 The Write Romantics and guests are absolutely thrilled to present to you: Winter Tales – Stories to Warm Your Heart. 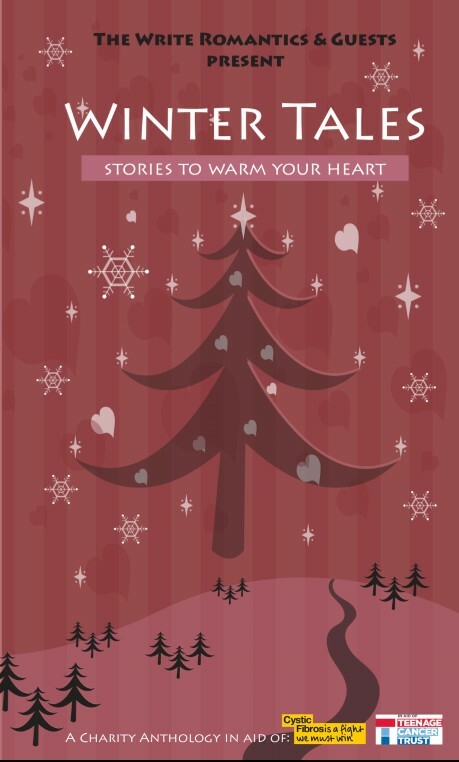 And they really will warm your heart because, not only are the stories all uplifting, but all proceeds go to charity. 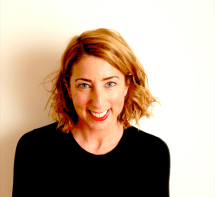 Cystic Fibrosis Trust and Teenage Cancer Trust are charities close to our heart and we’ve felt quite touched and privileged that eleven other writers have spared their time and talent to share a short story alongside those penned by The WRs. 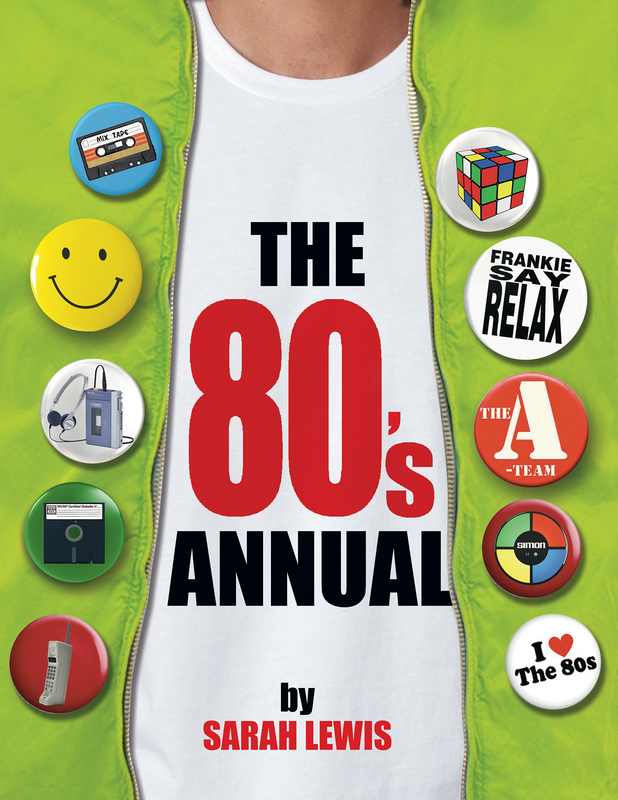 We can’t thank you all enough for your generosity and all the promotional work you’ve done/will do for this book in order to raise as many funds as we can for the two worthy causes. For the full listing on who has joined us, please click here. This afternoon, we partied online. This post was meant to be another reminder of it but, for some obscure reason, it didn’t post so I’m tweaking and re-posting! Thank you to everyone who joined in. If you want to see what we discussed, feel free to check it out but, please note, we’ve all staggered home with our bellies full of cake and cocktails so we won’t be able to participate in any more banter. 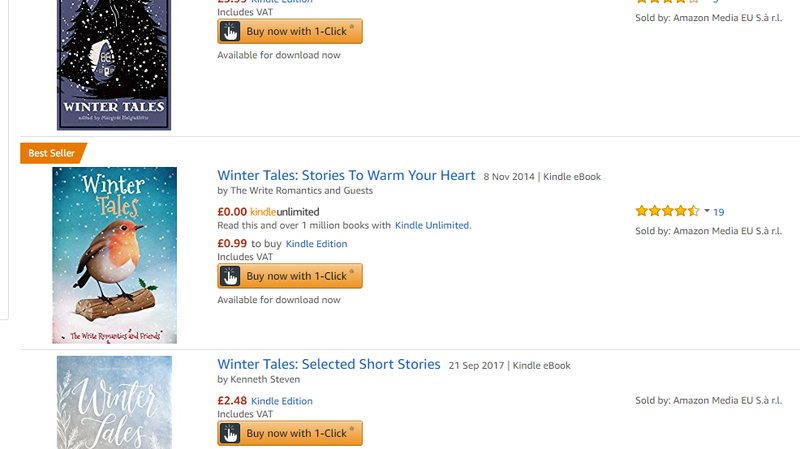 Thank you to everyone who has supported us in this journey and thank you in advance to everyone who is going to download or buy (or both) a copy of Winter Tales. 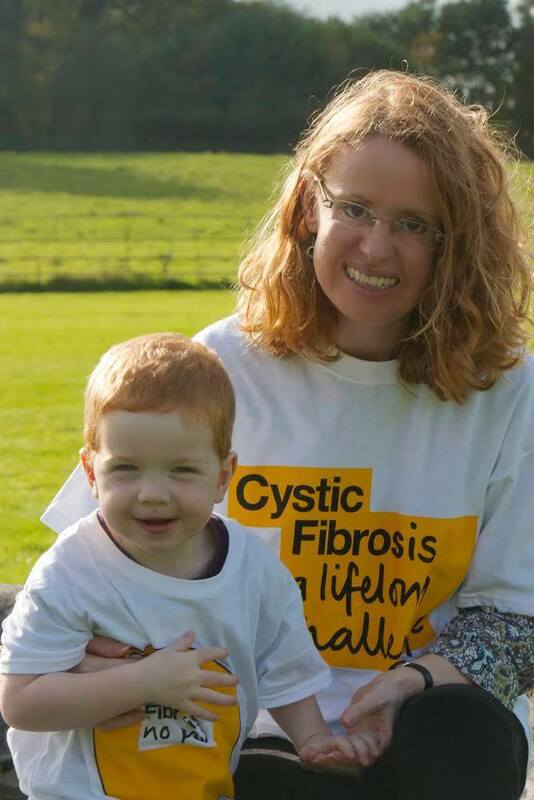 You really can make a difference to the lives of children with Cystic Fibrosis like Write Romantic Alys’s three-year-old nephew, Thomas, and those who are battling against cancer like Stephen Sutton whose story inspired us to pick Teenage Cancer Trust as our second charity. 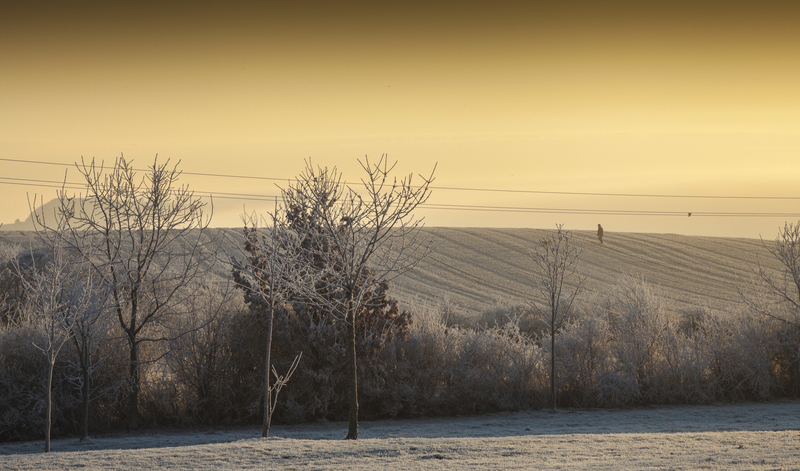 Enjoy the read, thanks for your support, and let us know what you think of the stories. Because if you love them, we may do a summer one too … but perhaps in 2016 as this has been a long journey so far!